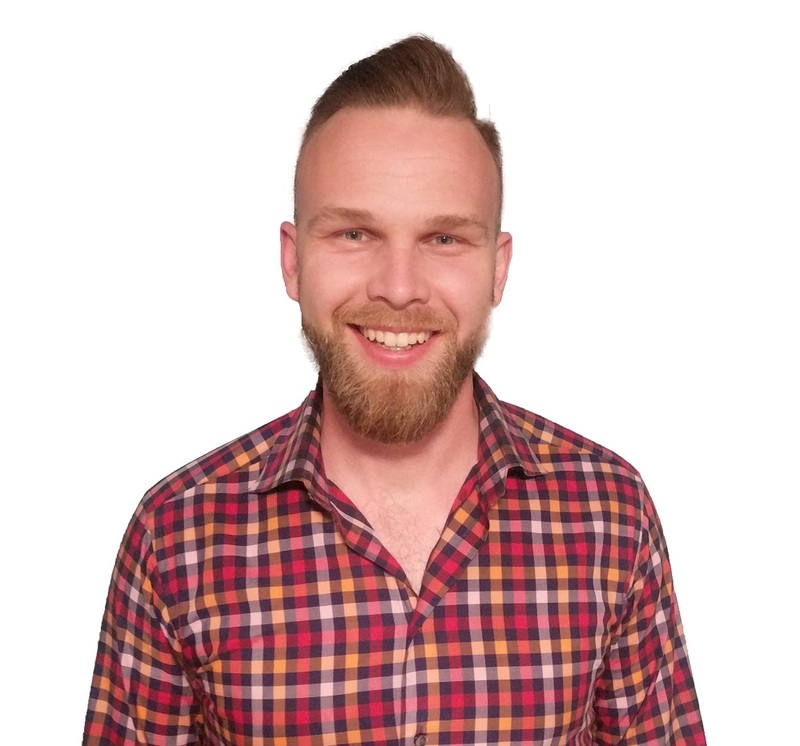 Robert became a Registered Respiratory Therapist in 2012 from Thompson Rivers University. With a passion for health, Robert loves getting to know his patients and aspires to help them achieve a better quality of life. Robert is a member on a number of patient advocacy boards and assists in running a pulmonary rehabilitation program to help patients with chronic lung disease get active. Abid is part owner of Peak Oxygen and graduated from SAIT as a Registered Respiratory Therapist in 2011. Abid enjoys travelling and playing sports (especially soccer). Abid is a true born and raised Calgarian with a eagerness to provide the highest standard of care possible. Julia is the Administrative Operations Manager of Peak Oxygen and has been with Peak Medical Group for almost a decade. She has received a Bachelor of Community Rehabilitation and Disability Studies from the University of Calgary. Julia is passionate about enriching and building stronger communities for all demographics. Stay tuned for some fun projects coming from Julia in the future! Harbir was born and raised in Surrey, BC where she completed her Bachelor of Science degree from Simon Fraser University. 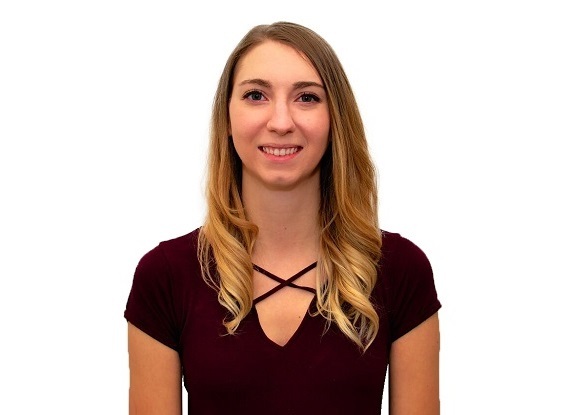 Following completion of her degree, she moved to Calgary to attend SAIT where she graduated from the Respiratory Therapy program. 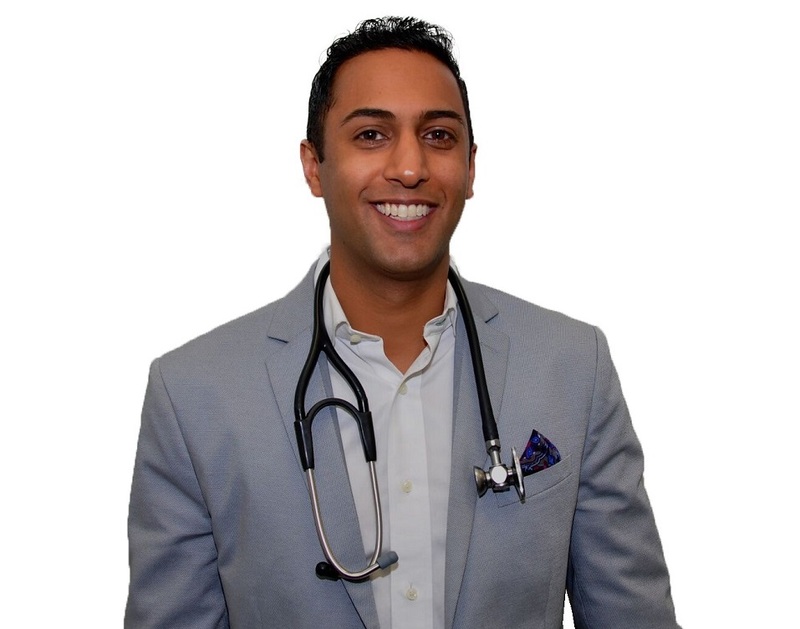 Presently, Harbir works part-time at the Peter Lougheed Hospital managing patients in various clinical settings. Her passion for patient care and respiratory brought her to Peak Oxygen! Grace is the Patient Care Coordinator at Peak Oxygen and she received her diploma for Medical Office Assistant from Medical Reception College LTD in 2018. Grace enjoys volunteering and holding run for charity events. Her passion for the well-being of others and love for the medical field is what made her a perfect fit at Peak Oxygen! Audrey has been a respiratory therapist and certified respiratory educator since 2012. Working In Acute Care and home Care, Audrey enjoys helping others and helping her patients improve their quality of life. Aside from working in both acute care and with Peak, Audrey also enjoys teaching fitness. With her knowledge in both respiratory care and fitness, Audrey wants to combine those two qualities to motivate her patients and help improve their health.